Hi, thanks for visiting my profile. 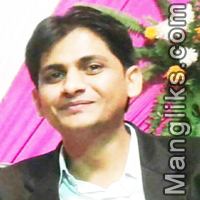 I am looking for a wise & smart partner(manglik). I am a grounded person, who values family happiness and hard work. She should be wise, caring, understanding and loving in nature.